FERDINAND -- It’s the end of an era for a long-time Dubois County business. 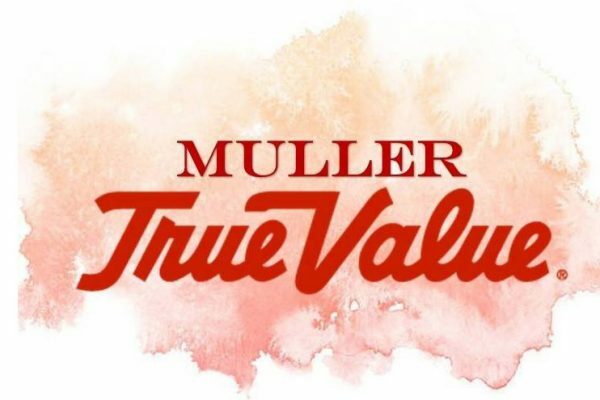 Muller True Value Hardware in Ferdinand will close its doors today after 45 years in business. The local company shocked customers with a Facebook post earlier this month announcing they would close their doors following inventory issues caused by computer problems. Managers say those issues caused financial difficulties that were hard to overcome and ultimately led to the decision to close. The move comes as True Value’s corporate headquarters moves toward a deal that would change the way locally-owned cooperatives are run. The national chain recently announced it plans to sell a majority of its stocks to a private investment company, in turn, it will make a strategic investment in the new True Value operating company. Deanna Muller says that plan will be beneficial to all involved, but, she added, it’s too late in the game to save the Ferdinand store.